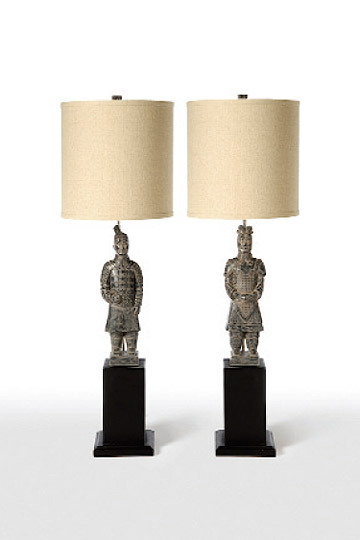 Price includes 2 lamps. Sold as a pair only. NOTE:Shade is not interchangeable. Sold as pairs only.